Dental for you, located at South Pattaya, is prompt to provide services on treatment and checking for all problems of gum and teeth health with a highly proficient and experienced dentist team with the assistance of the state-of-the-art technologies. 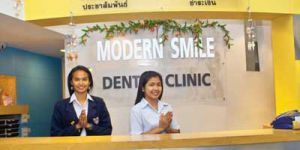 Dente Smile Pattaya is a modern dental clinic in Pattaya. The clinic is larger than majority of Pattaya dental clinics. As this modern clinic is quite large, many people think the service price will be more expensive than the other clinics, but the fact is that the price is similar, even cheaper than many other dental services. The staffs are also happy to provide information towards customers as well. The location is next to Pattaya Cental Road, near Kun Sri Restaurant. Dentist specialist at Dentista Pattaya spend most of their time listening to understand customers&#8217; concerns and responding with the most suitable treatment options. With the help of the professional staff, Dentist specialist could provide high quality treatment for any customers. The location of Dentista Pattaya is in Naklua area, nearly Stardise Entertainment Pub and Restaurant, opposite Windmill Plaza and Hotel. 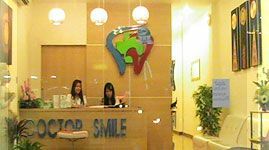 Dr.Teeth is a famous dental clinic in Pattaya as it can diliver high quality of dental care to customers. the equipment used is also up-to-date. 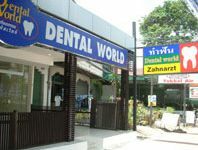 The location of Dr.Teeth is very close to Tesco Lotus (North Pattaya), so it is not difficult to get there. we were aware that prevention is better than cure, we decided to provide free of charge dental examination and qualified dental services for clients. Welcome to dental clinic in the center of Pattaya city ! Our dentists are specialized in dental care providing all field of dental service in pattaya such as, dental implant, Cosmetic dentistry, Laser tooth whitening, and denture. Universal precaution infection control. 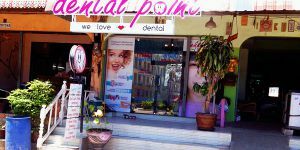 Dental Point Clinic, Pattaya, Thailand. 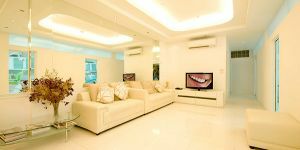 We are the foremost teeth whitening center in Pattaya and we will treat you with the utmost of care and professionalism with our top aesthetic dental team.  We provide one stop service dental treatment and dental tourism package for foreigners. We have team up of certified dentists and specialists who work with top hospitals in Pattaya, Bangkok, Phuket throughout Thailand to take care you.